Fredericka recalls my college days of nights spent creating handdrawn presentation boards, architectural sketches and student union posters. She's fun, she's casual, she's preppy, she's classic, she's Great! Designed by Crystal Kluge of Tart Workshop. 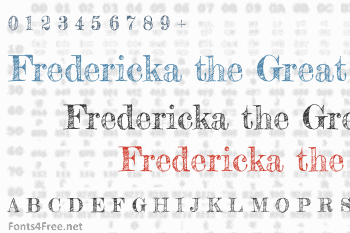 Fredericka the Great font contains 225 defined characters and 177 unique glyphs. 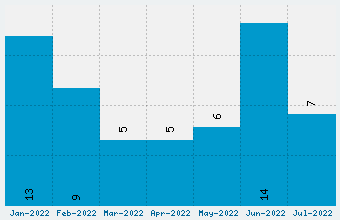 The font contains characters from the following unicode character ranges: Basic Latin (93), Latin-1 Supplement (95), Latin Extended-A (10), Spacing Modifier Letters (8), General Punctuation (14), Currency Symbols (1), Mathematical Operators (1), Alphabetic Presentation Forms (2). Fredericka the Great is a fancy, sketch font designed by Tart Workshop. The font is licensed under SIL Open Font License. 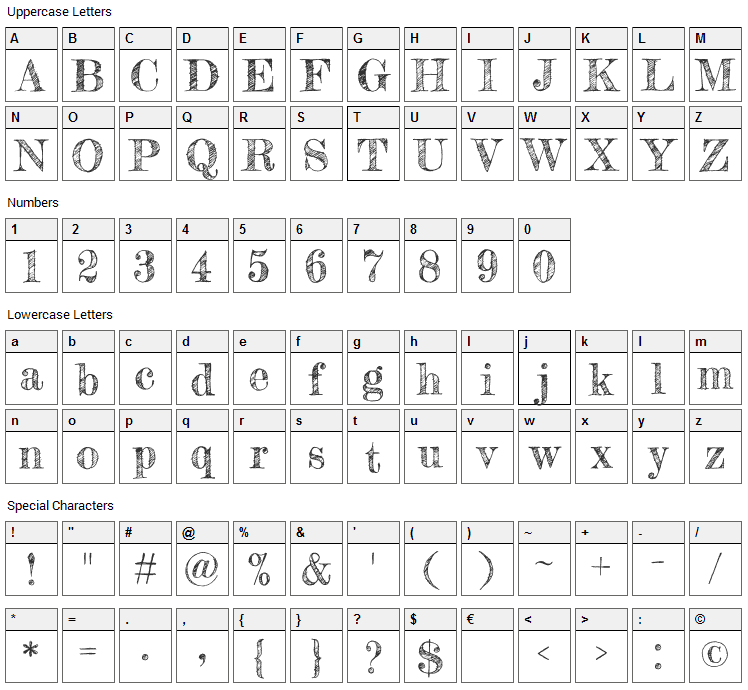 The font is free for both personel and commercial usages, modification and distribution. In doubt please refer to the readme file in the font package or contact the designer directly from profiles.google.com.